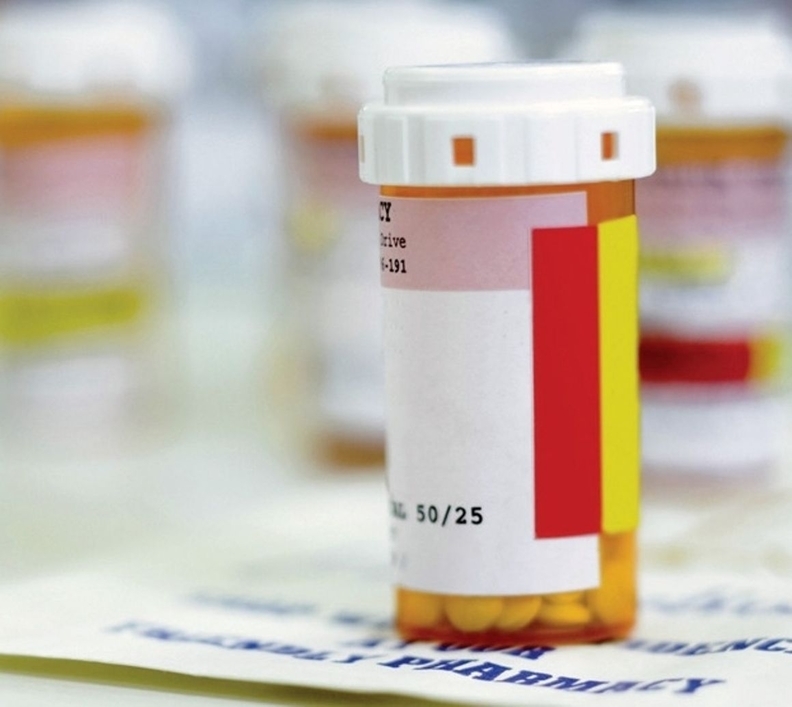 Tennessee recently received federal approval to launch a new experiment aimed at improving medication adherence and effectiveness for Medicaid beneficiaries. Under two-year pilot project, pharmacists will work with Medicaid beneficiaries to ensure medications are appropriate for their conditions, safe given their co-morbidities and other medications being used, and are taken as prescribed. The state will initially target Medicaid beneficiaries enrolled in patient-centered medical home program, a care management initiative that launched last year. Beneficiaries receiving home-care services are also targeted in the experiment. Providers for patients in either a medical home or receiving home care will enter into collaborative practice agreements with qualified pharmacists to provide medication therapy management services to Medicaid patients. Collectively, as many as 300,000 enrollees could see their care change under the medication pilot, according to state estimates. Prior to the CMS' approval of the pilot, the agency received a letter from pharmaceutical giant GlaxoSmithKline urging approval of the initiative. "For many patients, especially those with ongoing chronic conditions seeing multiple providers like people living with HIV, appropriate follow-up is critical to engage patients in timely medication adjustments," Tanisha Carino, vice president of U.S. public policy at GlaxoSmithKline, said in the letter. "Having a focused and systemized approach to medication management, including personalized goals of therapy within team-based care, is critical for successful patient-centered medical home care coordination and overall cost containment."